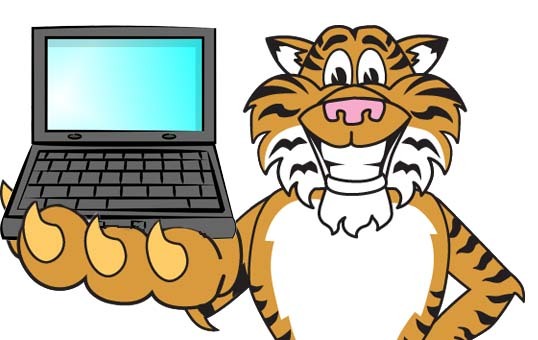 On Wednesday, the Tigers [REDACTED]. The Tigers got a big three run homer from Cespedes and McCann made an incredible catch in foul territory, but then [REDACTED]. Unfortunately, the Tigers had to settle for the split ahead of the weekend set with the Indians. David Price (12 GS, 83.1 IP, 2.70 ERA, 3.06 FIP) will kick it off on Friday. The Moment: James McCann makes a terrific grab.